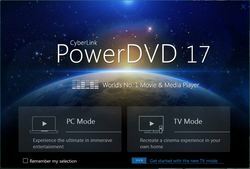 CyberLink PowerDVD 17 Ultra - World's number one movie and media player! 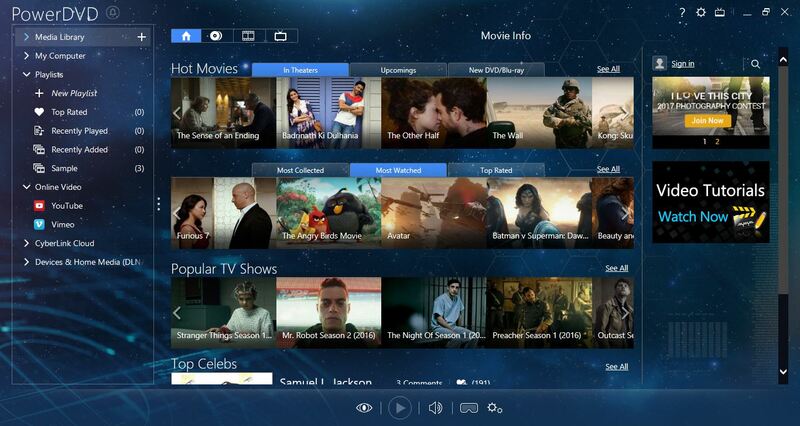 World's number one movie and media player! 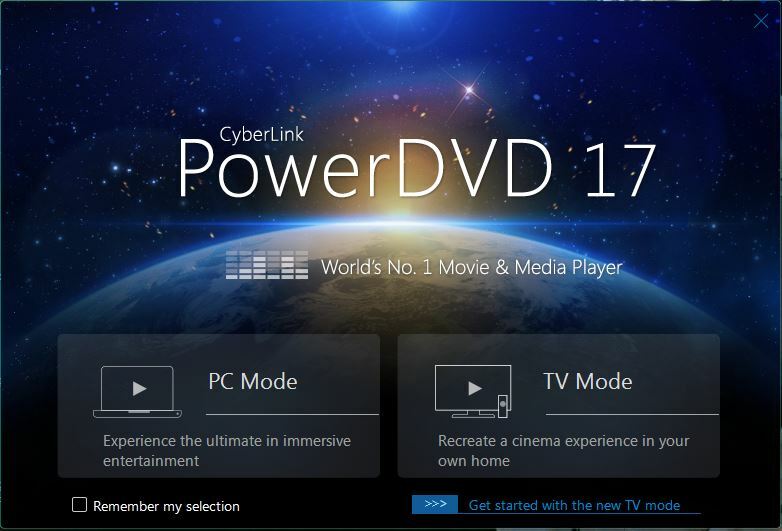 Win one of the five licenses for CyberLink PowerDVD 17 Ultra! With over 300 million copies sold, PowerDVD is the world's number one movie and media player. 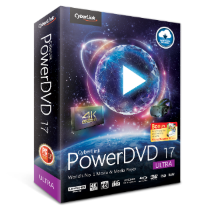 More than ever, PowerDVD is the must-have companion for PCs and home entertainment systems. It’s the ultimate media center, packing in the essential features needed to fully enjoy all media content in unbeatable quality. 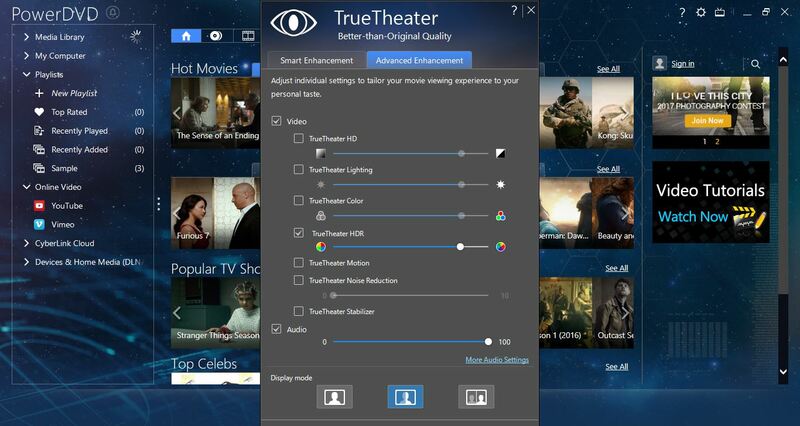 Now you can unleash the full power of Ultra HD and HDR TVs with unique technology that delivers better resolution, colors, brightness, and even a full Virtual Reality experience. Programın satış fiyatı $99.95, fakat yarışmamızın kazananları ücretsiz sahip olacaklar.